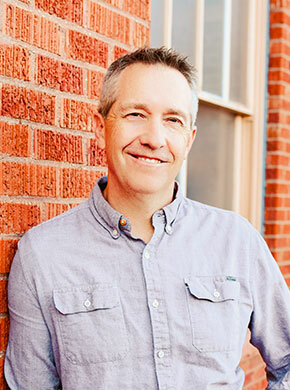 Dr. Craig Hunter graduated from Brigham Young University with a bachelor’s degree in Spanish, which he speaks fluently. He went on to dental school at the University of Colorado. He completed his orthodontic residency at the University of Illinois-Chicago. Straightening teeth is a passion that runs in the Hunter family. Dr. Hunter’s father practiced orthodontics in Pueblo for 35 years! 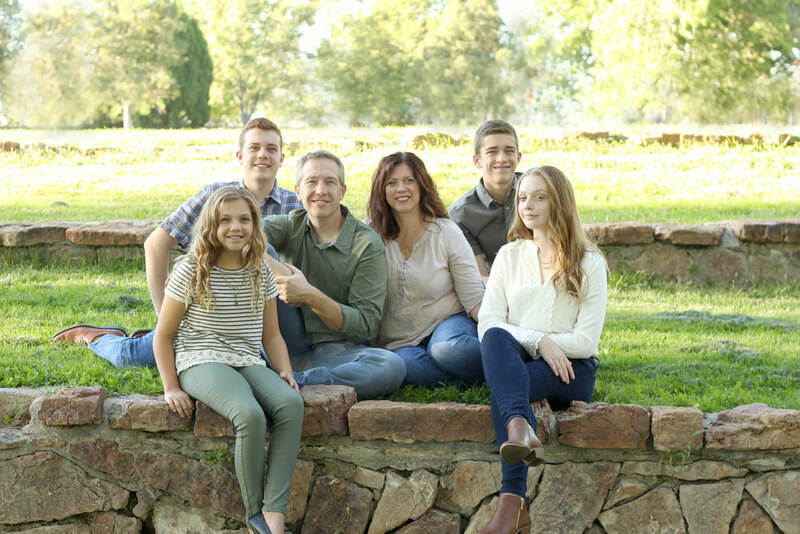 Following his dad’s example and sharing his love for Pueblo, Dr. Hunter is thrilled to be part of the Pueblo community. Exceeding expectations is what Dr. Hunter enjoys most. Whether it’s helping someone with a smile tune-up six months before the wedding, or performing advanced surgical orthodontics, Dr. Hunter loves the transformation his patients get to experience. Dr. Hunter loves to be outdoors: skiing, camping, hiking, or scuba diving and sharing these experiences with his wife and four children.